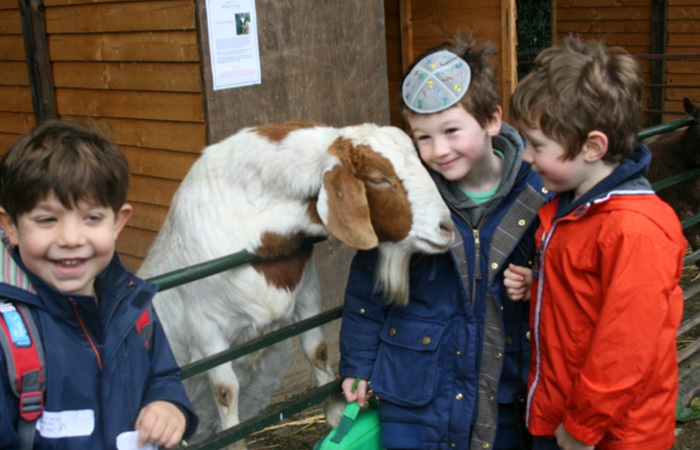 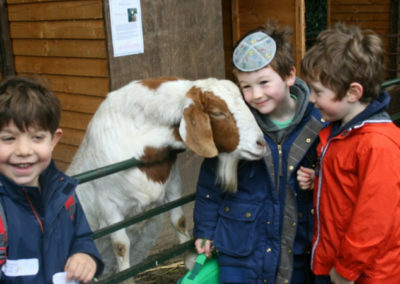 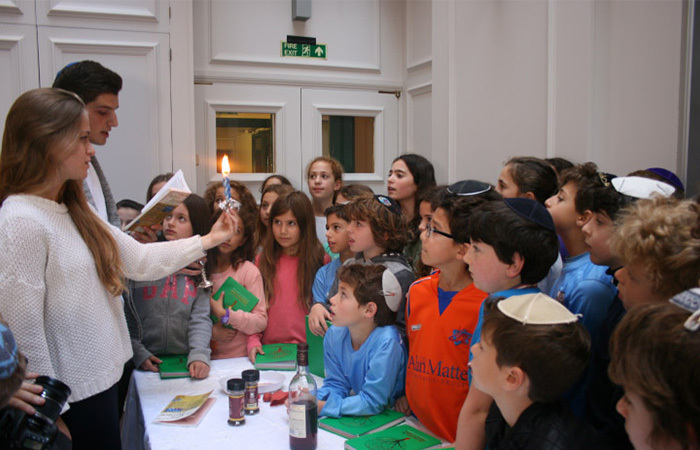 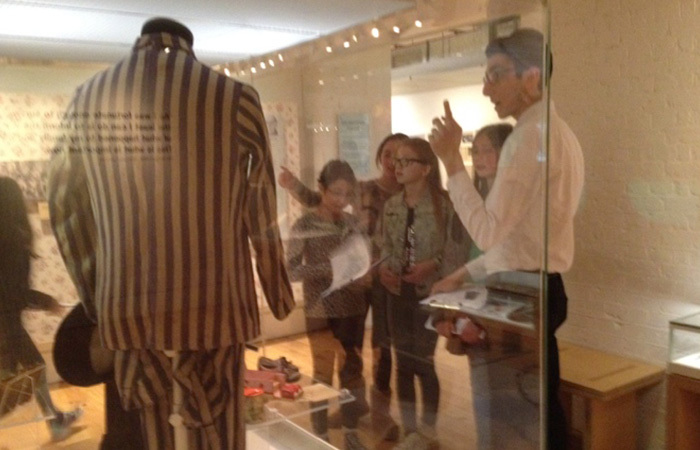 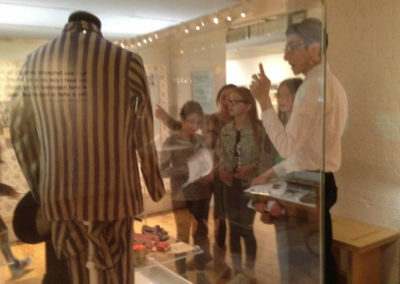 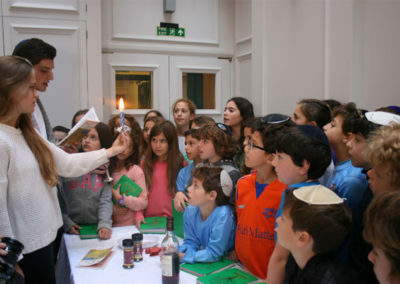 Alongside interactive classroom learning we provide opportunities for children to experience Jewish life as well. 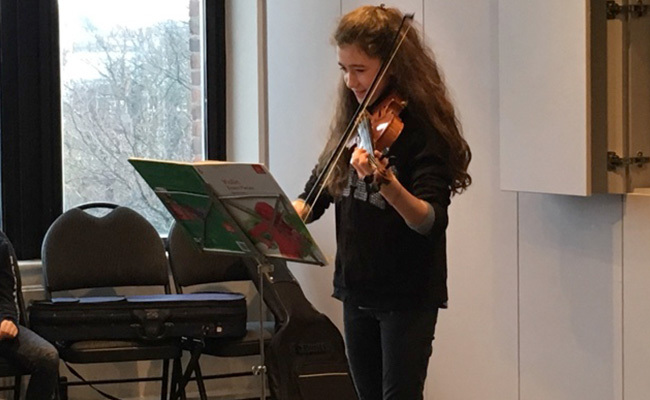 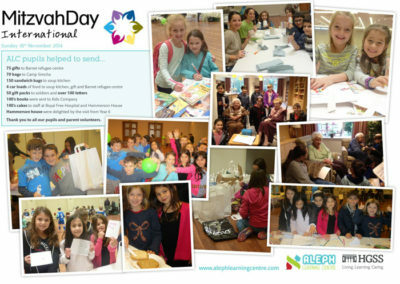 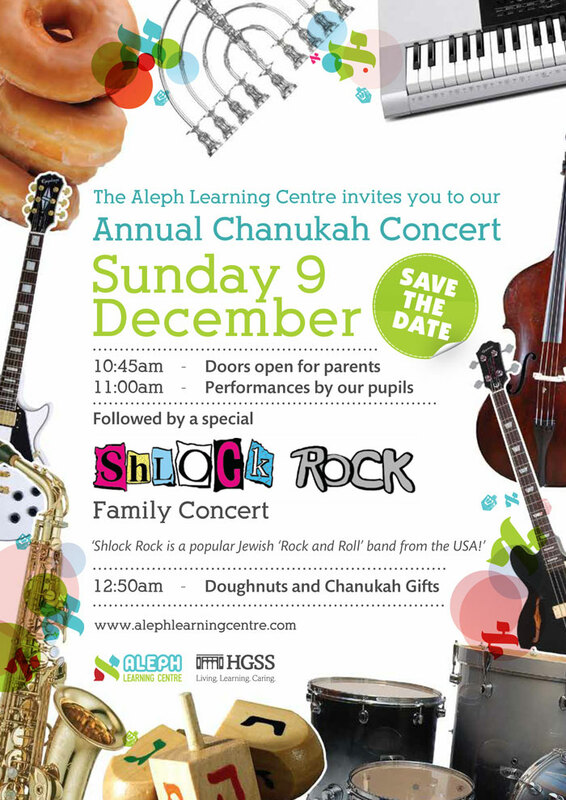 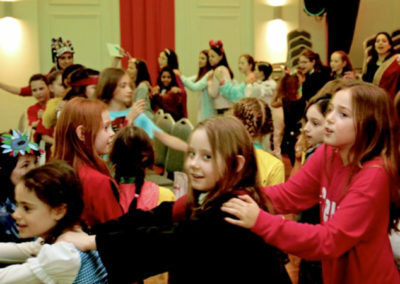 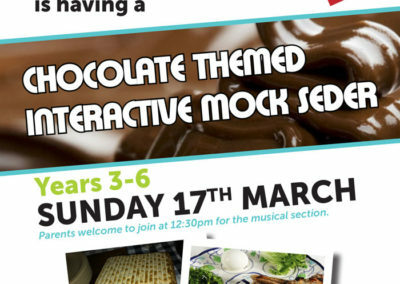 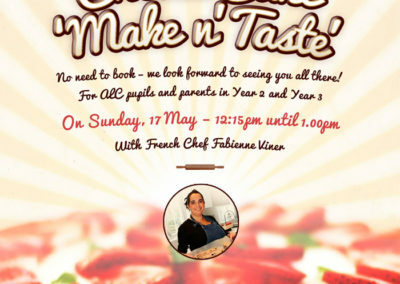 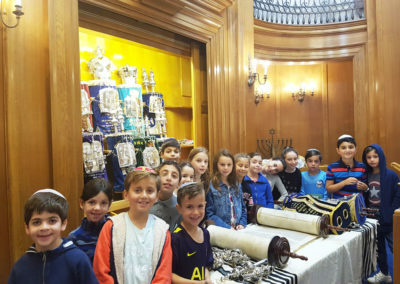 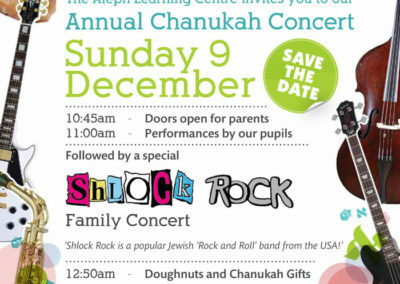 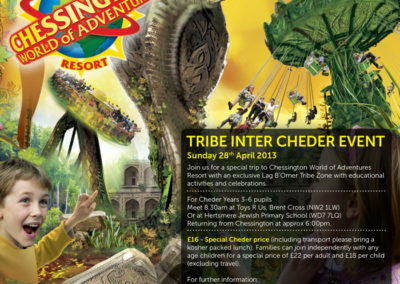 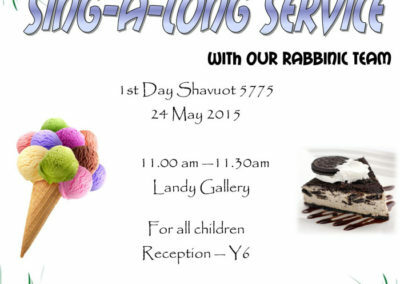 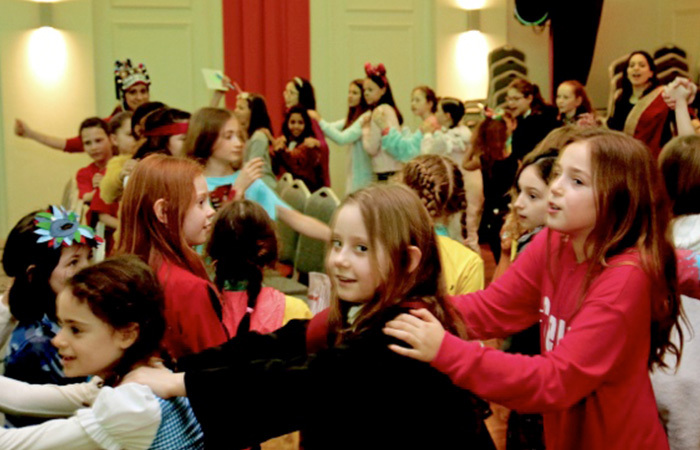 Throughout the year we hold several exciting ‘Funday Sundays’, where children have the opportunity to learn more about the traditions and upcoming Jewish festivals in an informal environment. 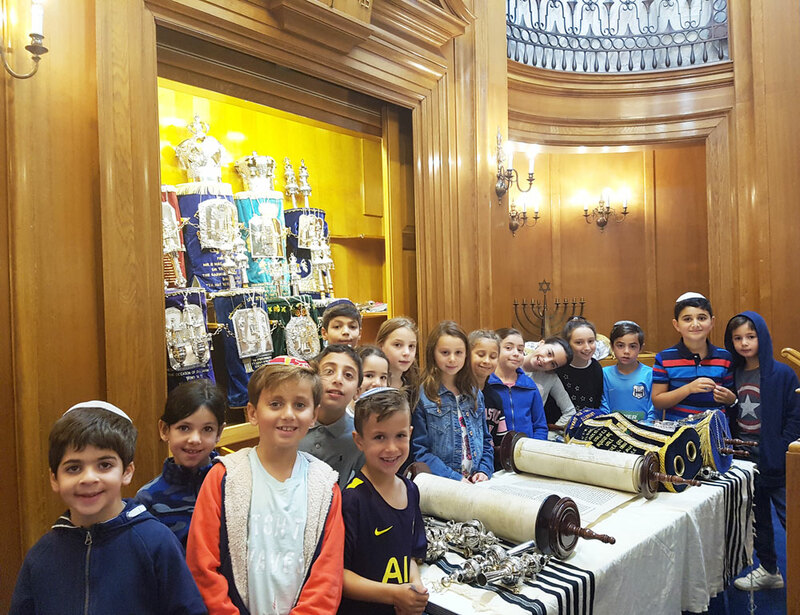 The children take part in hands on workshops for half the morning relating to the themes, mitzvot and customs of the various festivals. 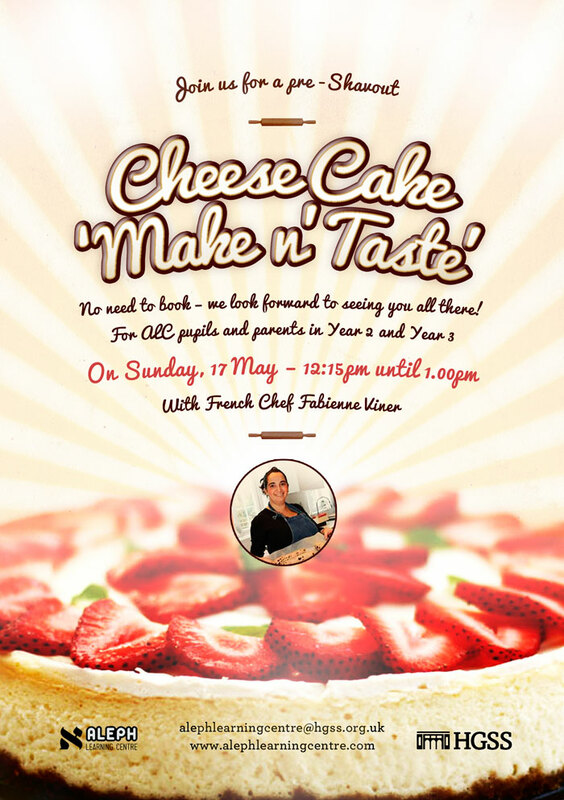 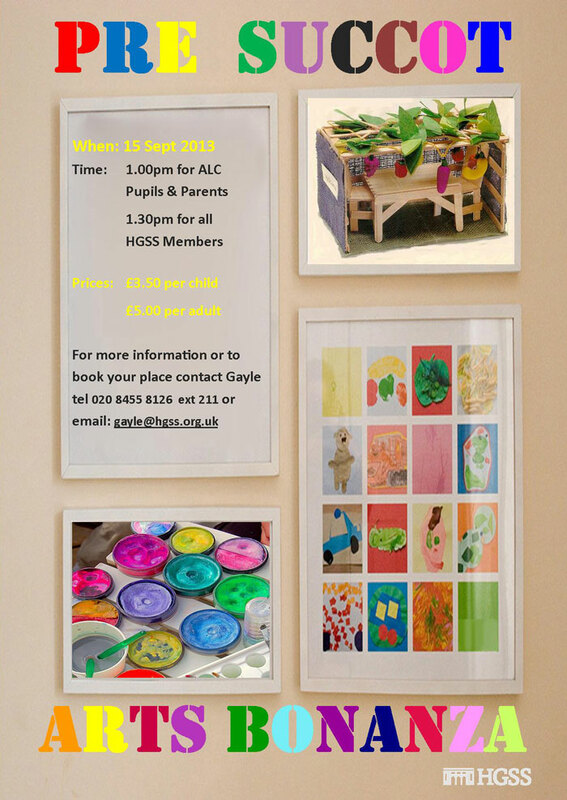 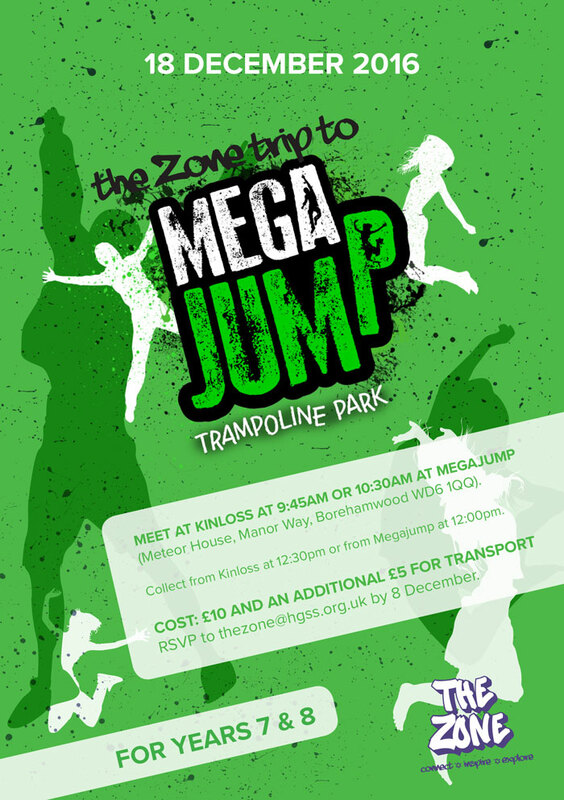 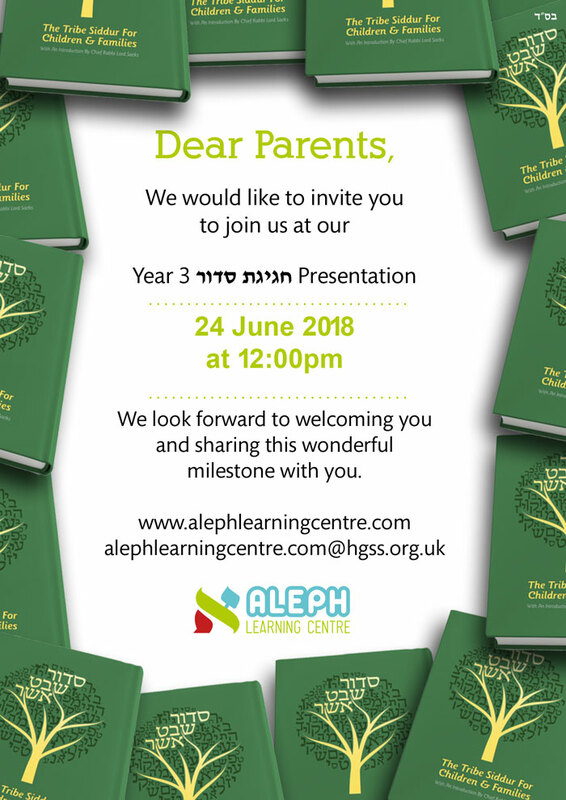 Parents will be invited to share in some sessions. In addition to our weekly davening sessions the children come together for a special tefillah/prayer musical assembly which guides them through the text and tunes of the prayers to familiarise them with the Shabbat services. 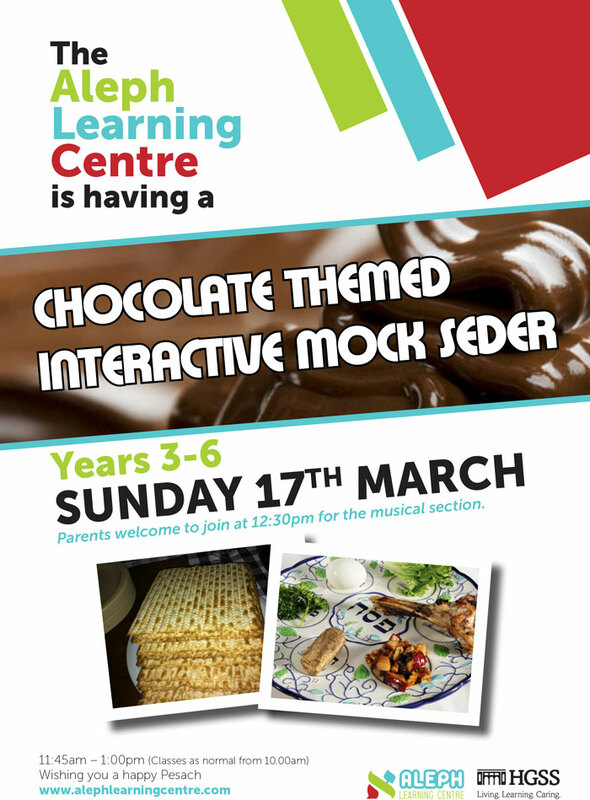 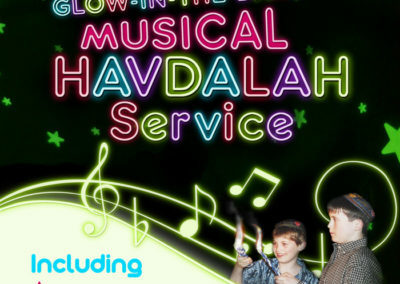 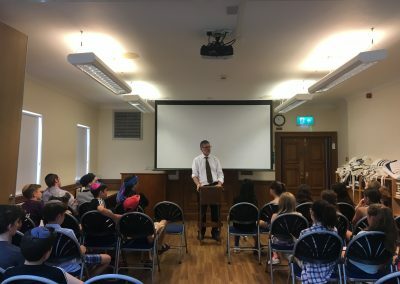 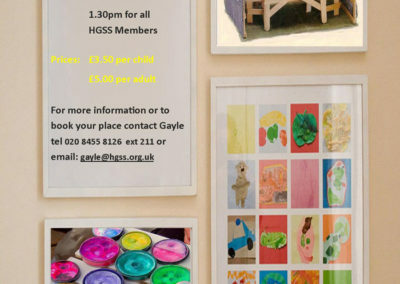 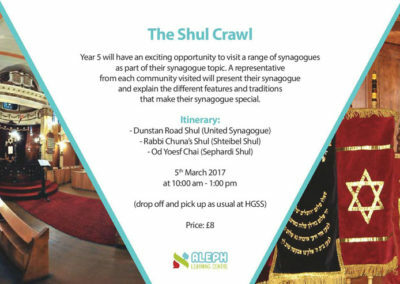 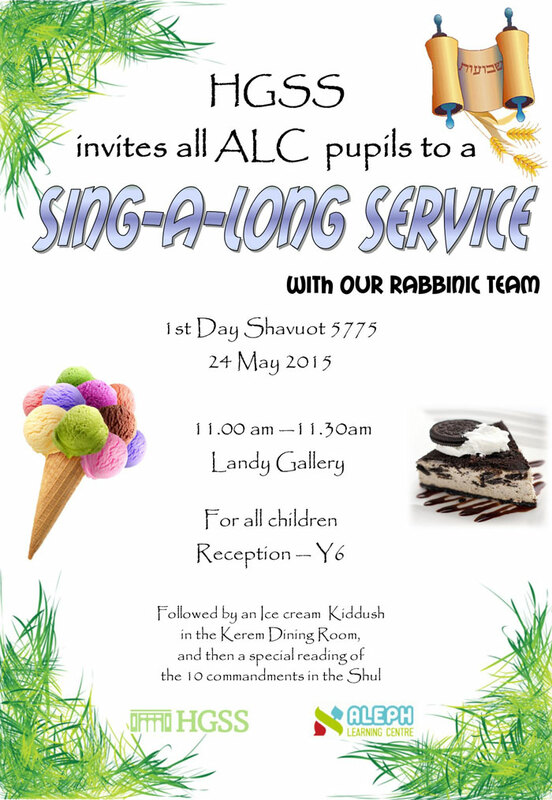 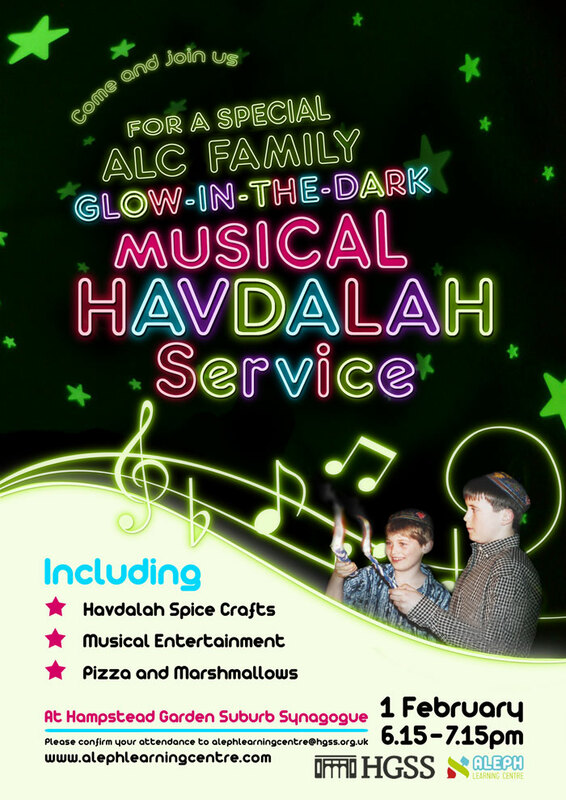 These sessions, twinned with Shabbat morning Children’s Services offered by HGS Synagogue will enable the children to follow and enjoy the Synagogue service. 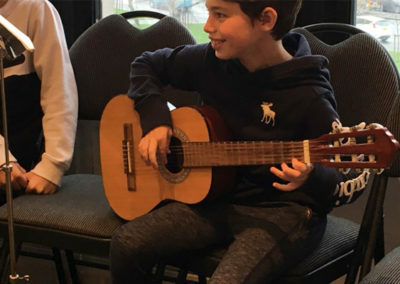 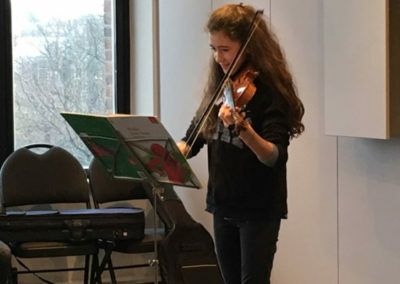 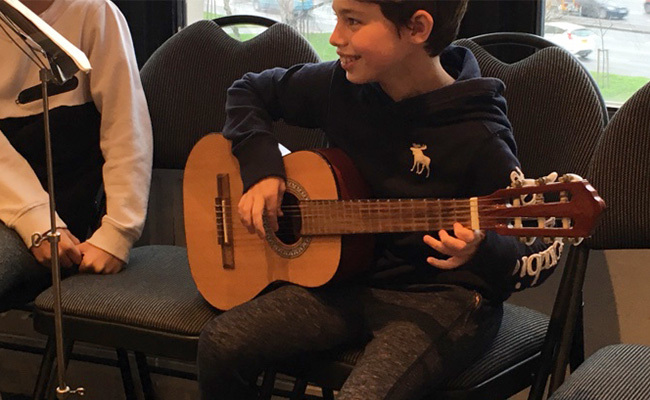 In addition to our Funday Sundays, we run special events and trips throughout the year for our students and their families that connect to the topic the classes are learning about. 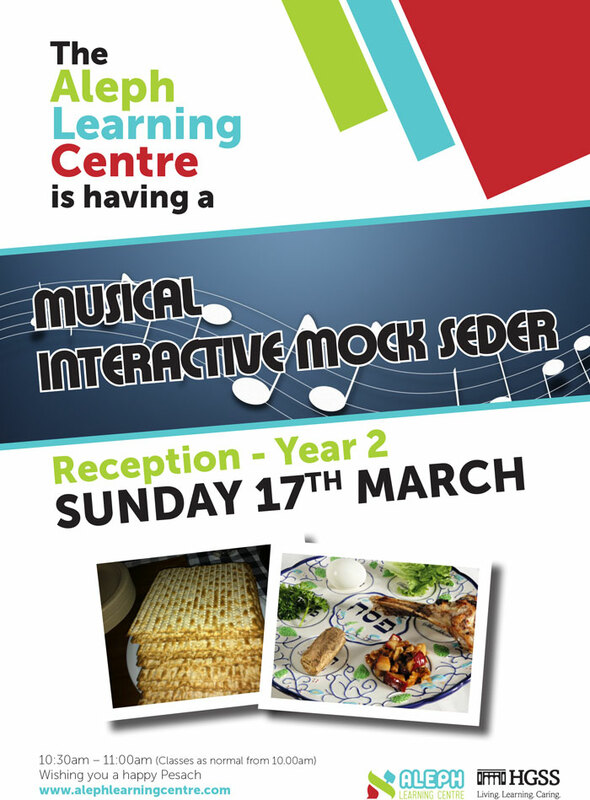 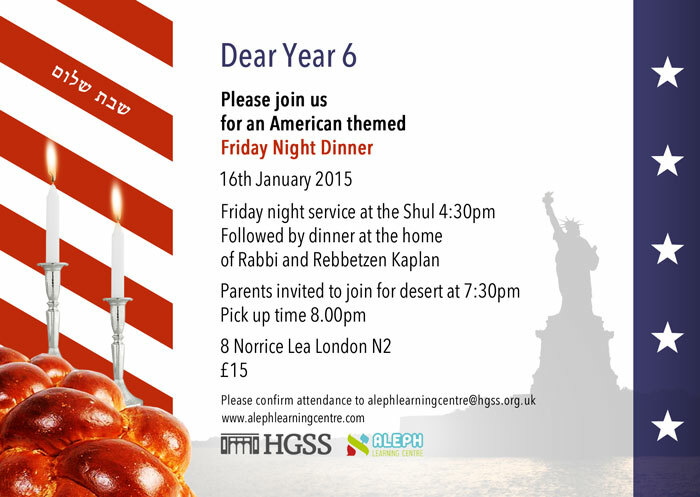 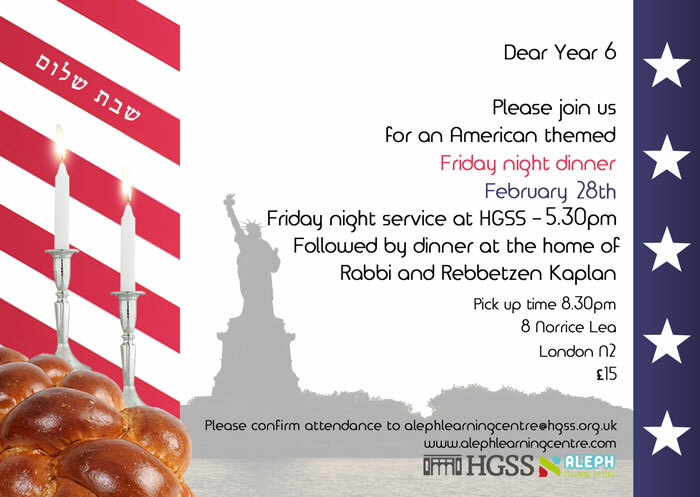 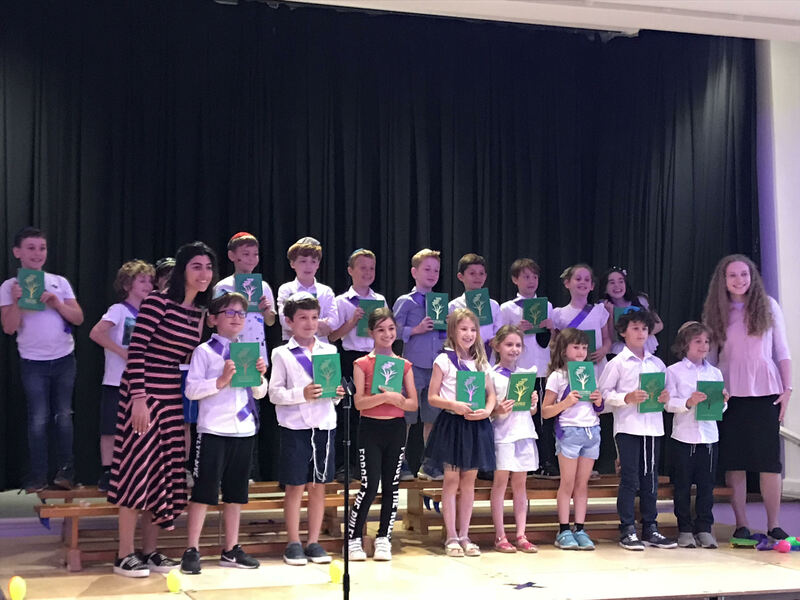 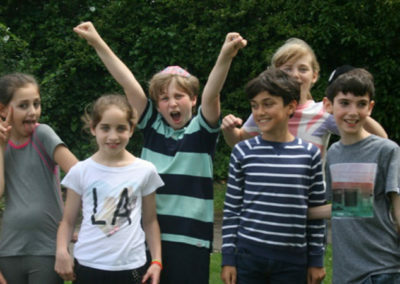 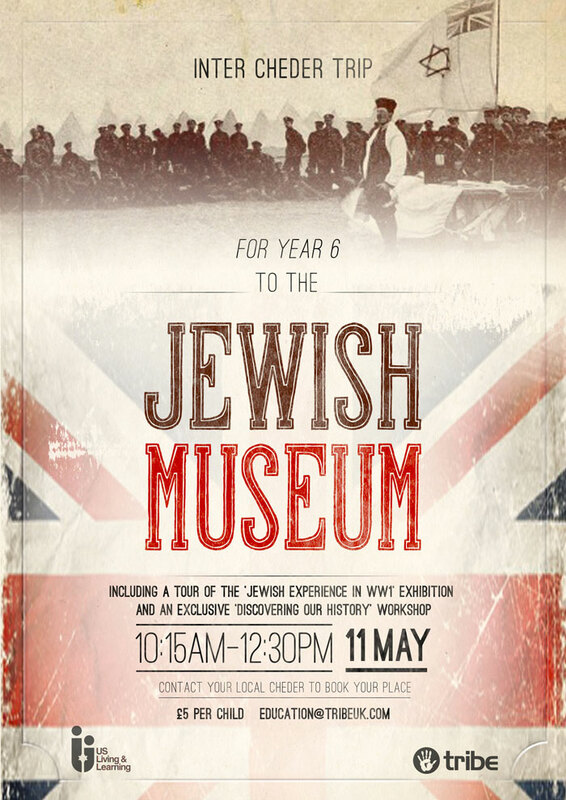 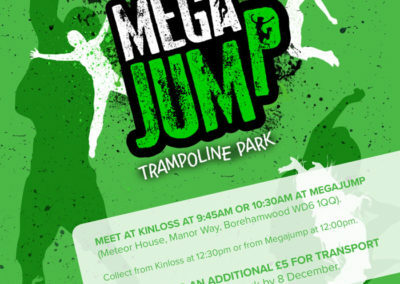 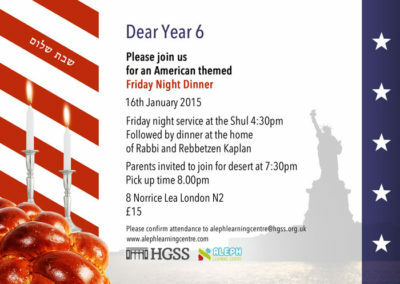 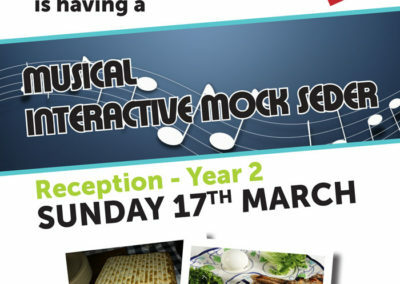 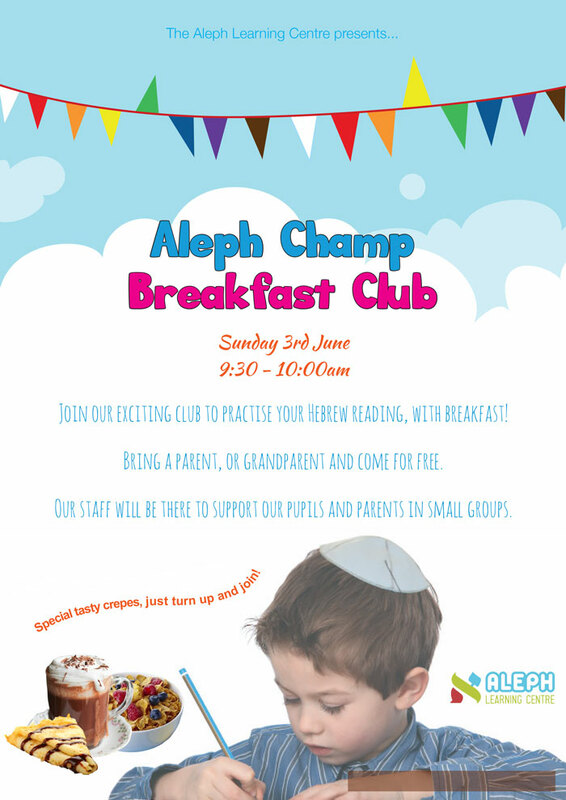 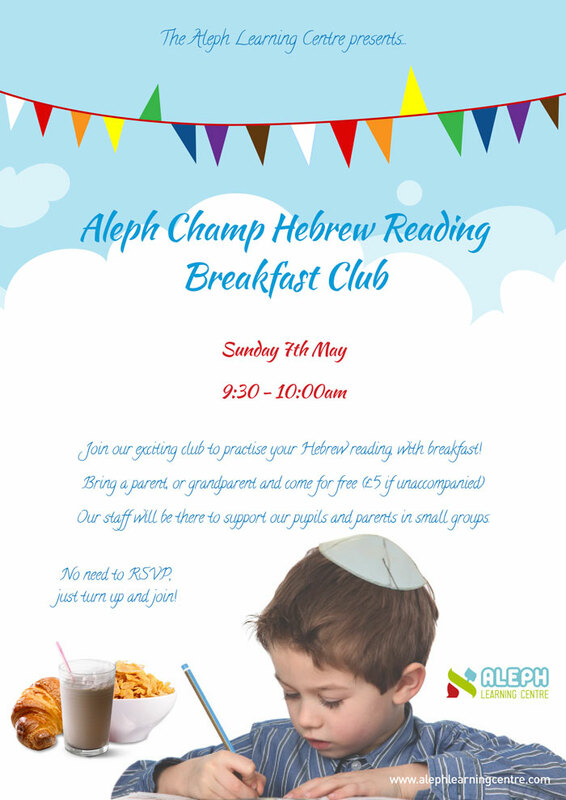 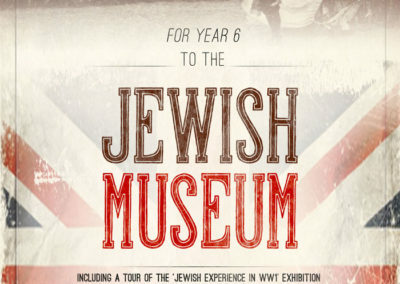 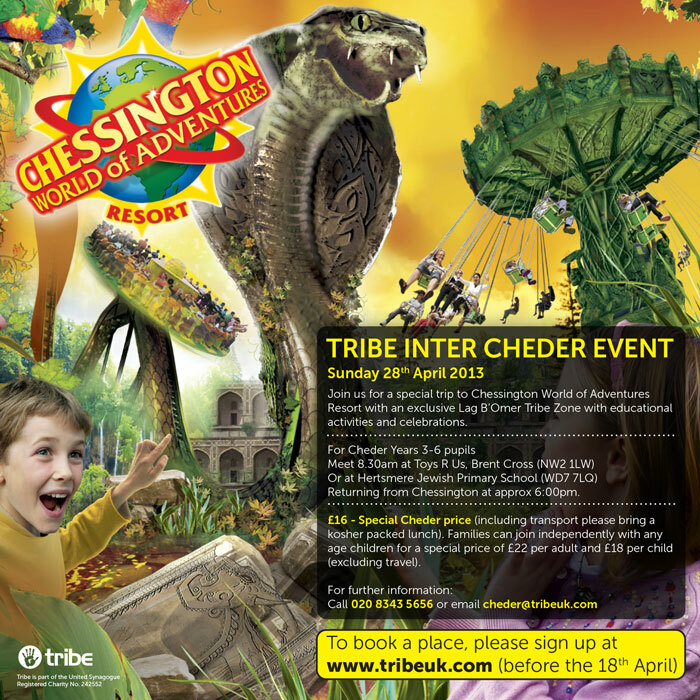 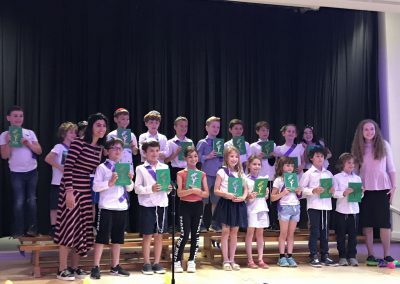 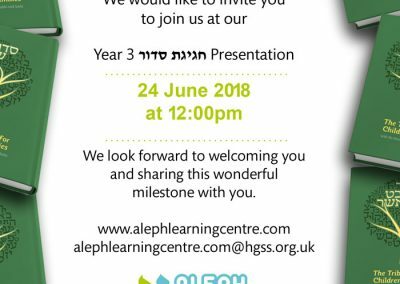 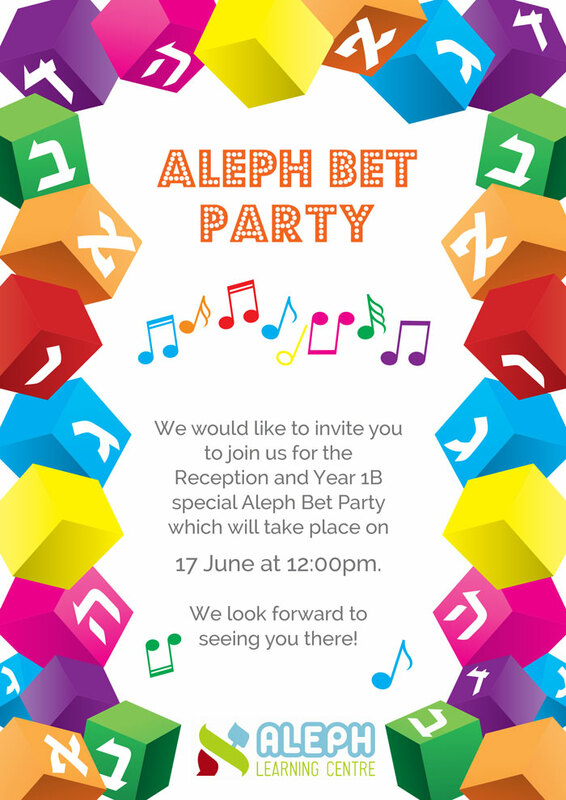 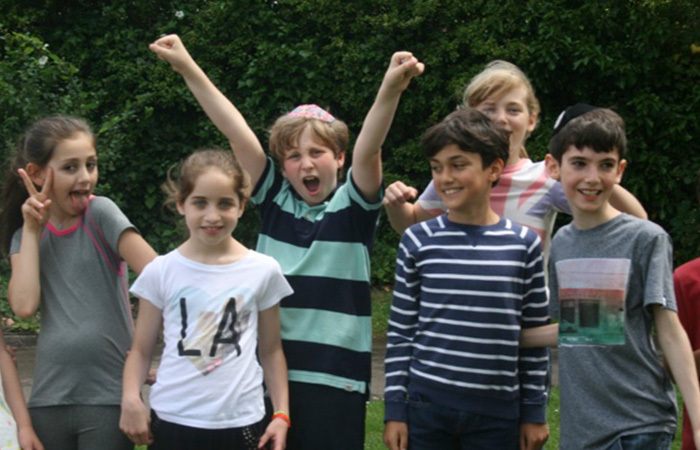 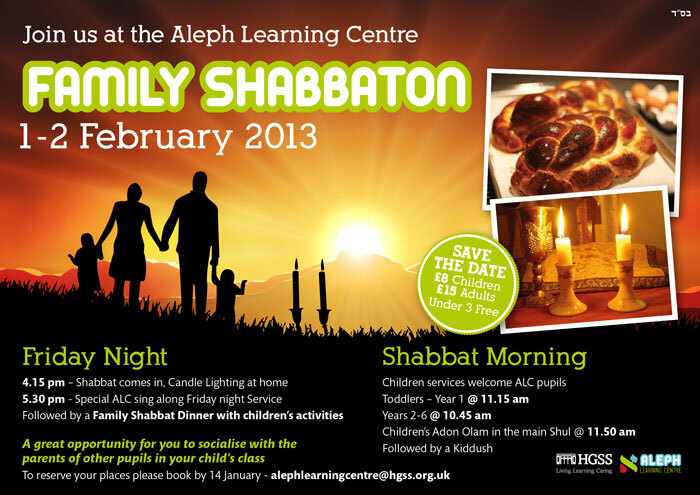 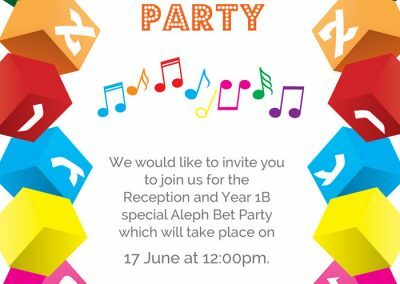 These include: A Kosher farm trip, a trip to the Jewish Museum, Friday night dinner, Inter Cheder General Knowledge Quiz, our popular Havdalah service event, Siddur presentation, Sports Day and Mitzvah Day.